Our fingerprint recognition SDK (Software Developer’s Kits) provides the easiest way to integrate fingerprint identification technologies into your desktop, mobile or embedded applications. It is based on more that 20 years of research and development in the area of fingerprint algorithms. id3Finger Dialogs Software Developement Kit (SDK) provides a simple and reliable means of integrating fingerprint enrolment and verification into your Windows application. The SDK reduces the complexities of fingerprint capture, quality check and matching to a few lines of code. id3Finger Toolkit is a fingerprint identification SDK (Software Developer’s Kit) for biometric applications where performance and interoperability are required. Our SDK works with any type of sensors, from small sensors to tenprint devices. It also complies with most of international standards. 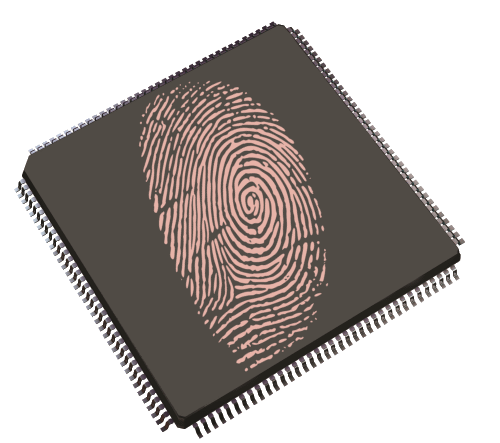 id3Finger Embedded is a fingerprint recognition library specifically designed and optimized for embedded biometric systems. id3Finger Embedded is available for developer as a Software Development Kits (SDK) for fast and easy integration on embedded or mobile platform. 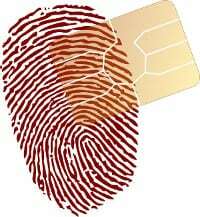 id3Finger MOC is a finger minutiae comparison algorithm specifically designed and optimized for card-based systems. Our latest version provides performance comparable to server-based algorithms.